Questions: I have a 1949 CJ3A with the F-134 engine in it. I have switched to a 12 volt system with an alternator. 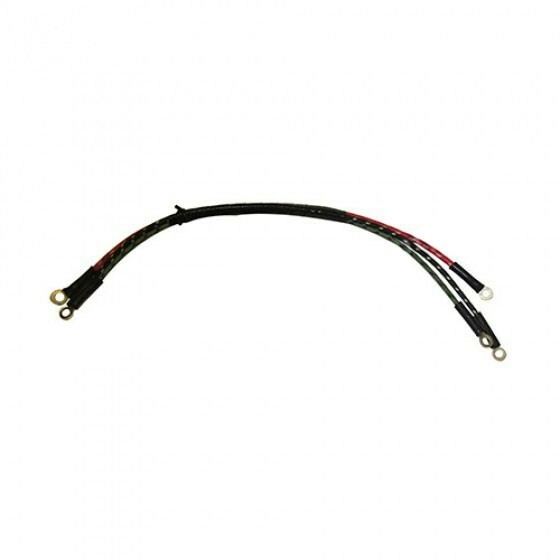 Will the CJ3A harness work with the F-134 engine or will it need to be customized? They would be the same for the most part. You would just have to wire in your alternator per that unit. 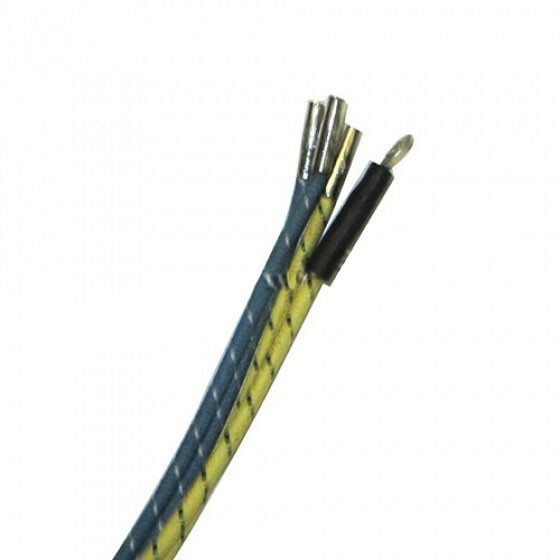 Questions: I understand that this is made like factory, cloth coating, but under the cloth coating are these plastic covered wires? I want the classic look, but also really want the protection and durability of the plastic. 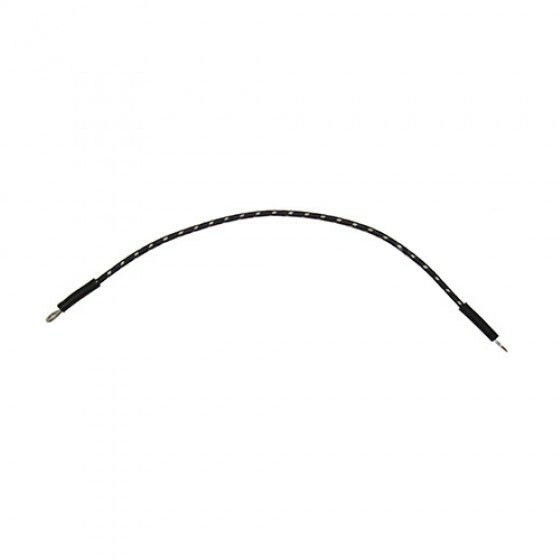 I cut open one of tthe cloth wires and it does have coating around the inner core to insulate from cloth itself. 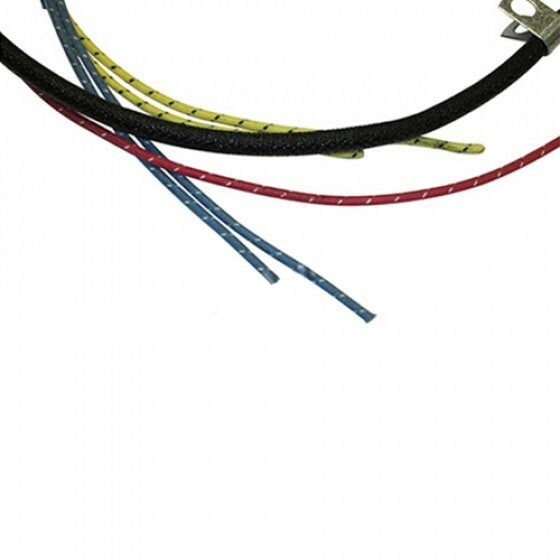 Questions: except for turning signal wiring are there any major differences between Willys MB and CJ2A wiring harnesses? I've installed turning signals on my MB and I guess it'll be better if I use the harness where they're already included by you. 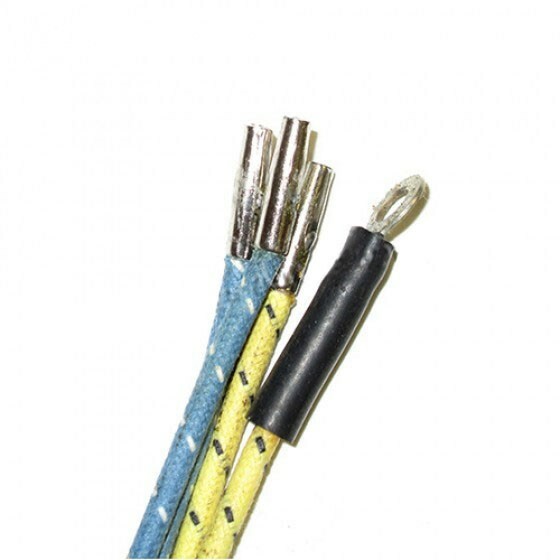 There are differences in wire lengths and end connections. They are different harnesses. Questions: I had ordered and already received this harness. I have changed my mind and now do not want to go with the turn signal feature. How big of a deal is it to alter this harness so that it will work without the turn signal feature. Is it just a matter of not connecting a couple wires? You can just tape off the wiring for it and not use. It wont effect anything. Its wound into the main loom. Questions: Do you only offer in the cloth sheathing, or can I get a harness made with the more modern (plastic?) sheathing? 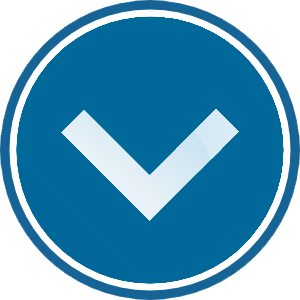 Any advantage to one over the other if being "period correct" is not important to me? 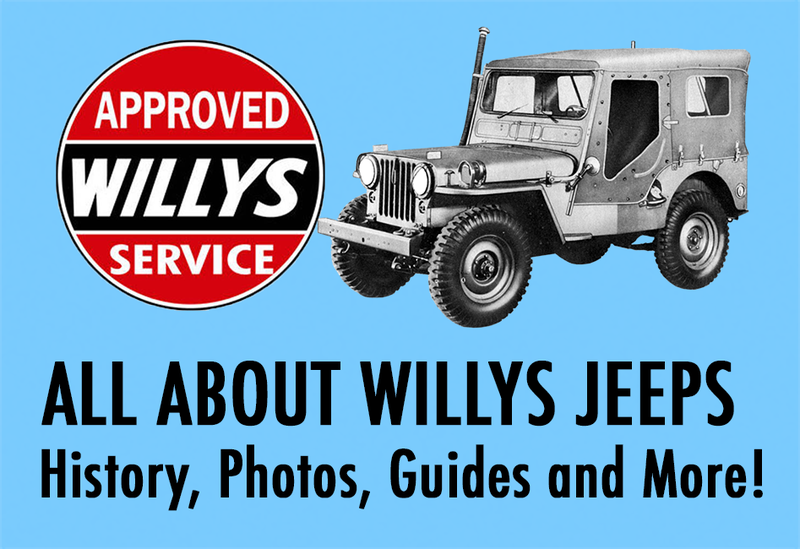 In these Willys years they would be cloth covered only. 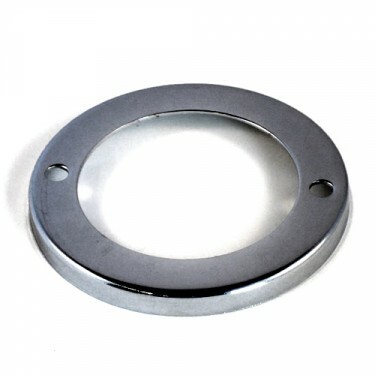 We make them to factory spec. 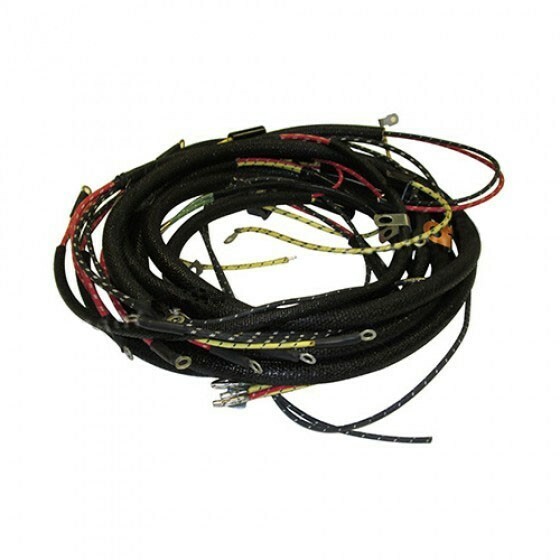 Questions: Do I "customize" this wiring harness by e-mail or by phone? You can call us toll free to order or once you place the order online we will both call and email you to get information. Thanks! 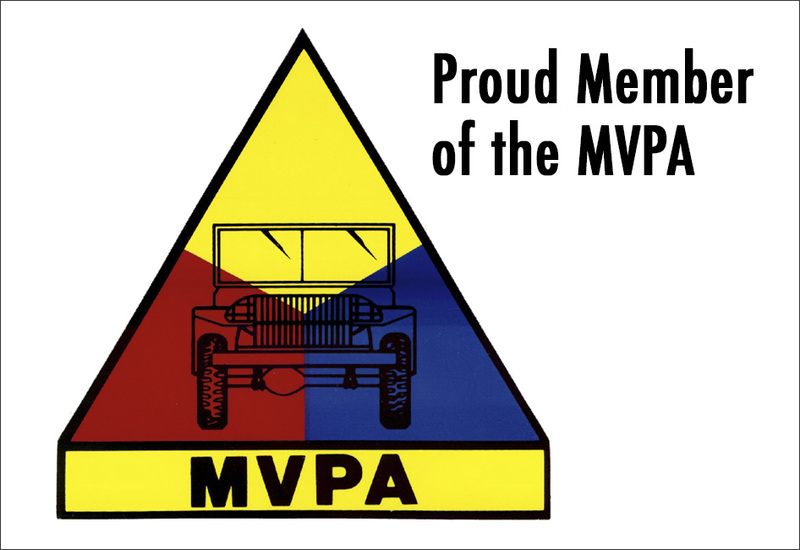 Questions: My jeep was changed to 12 volt at some time in the past. Will there be anything I need to alter or adjust in this wiring package to get it to work? 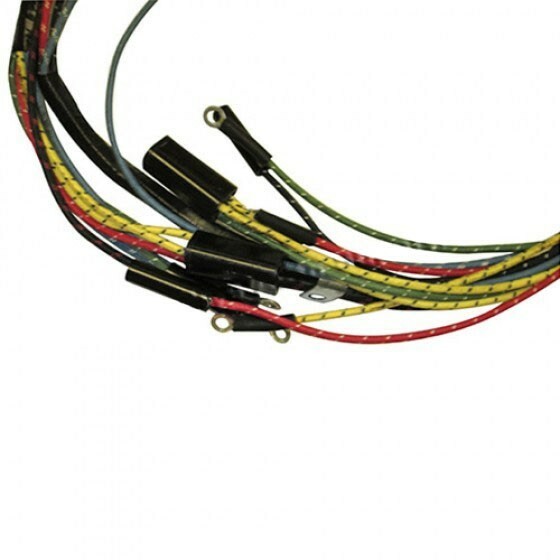 The harness itself works for both 6 and 12 volt. 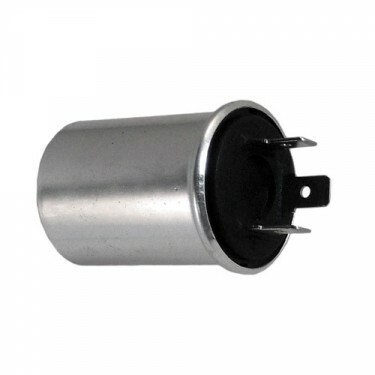 It is the items it attaches to such as regulator, bulbs, ect that have to be 12 volt. Questions: I have a 47 CJ-2A which does not have turn signals. 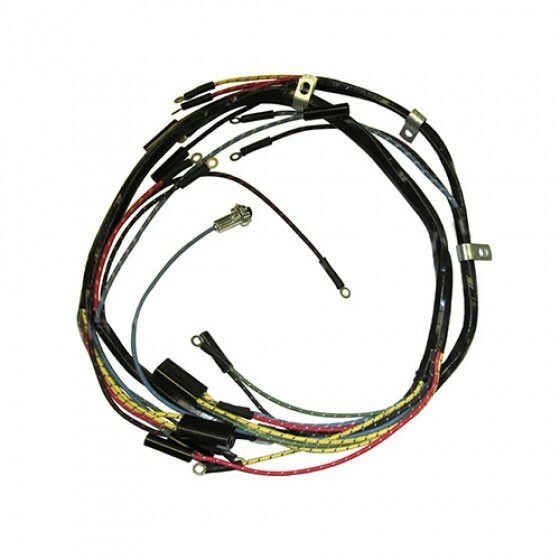 If I order the harness with the turn signal wiring, can I get a turn signal kit? I assume that there are instructions. 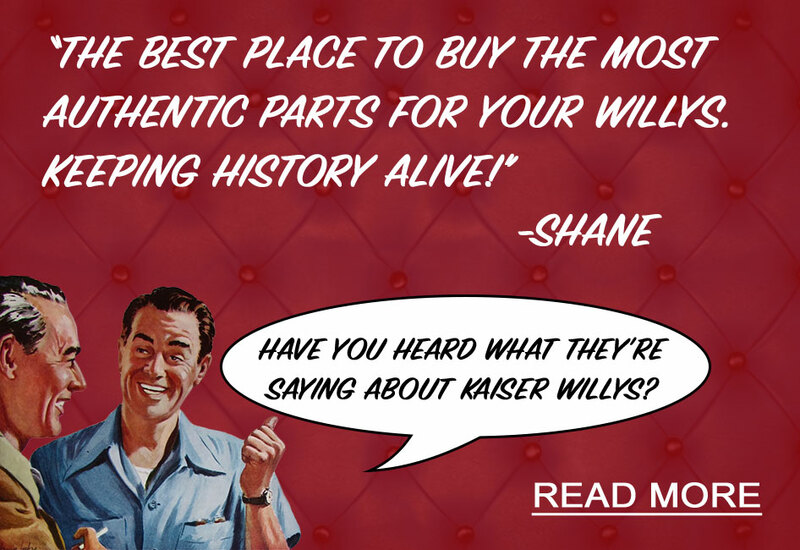 Sure, we sell the turn signal kits in black or chrome as well. Questions: Will this come with the hardware included in part number 947348? I get that this comes with the wiring for the turn signals, but I just don't see the turn signal hardware in the pictures. This does not come with the actual turn signal assembly itself. It has the wiring to accept the kit in the loom. 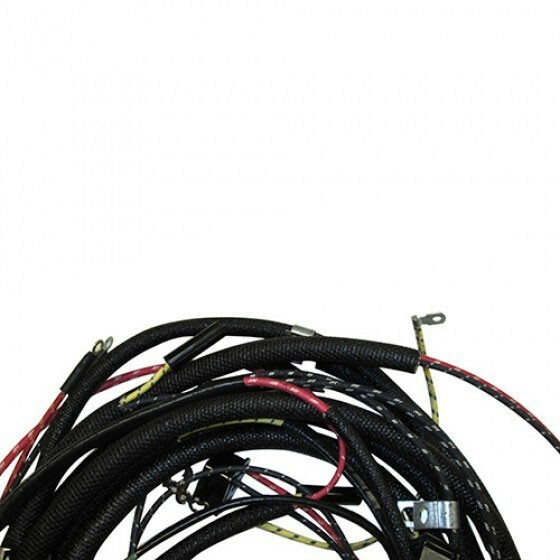 Questions: Does the wiring harness come with a fuse box? how does that work? The CJ-2A,3A never used a fuse box. Im sure you could wire one in though. Questions: I need what is called a filter box for my 48 CJ 2A. it is a junction box that connects a lot of stuff including coil, voltage regulator gauges etc. do you sell this? 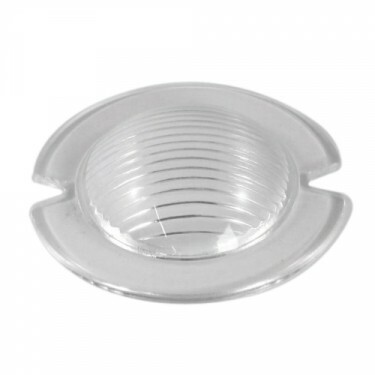 its similar to the headlight junction box. They really didnt use anything like this on a CJ-2A originally. Please call us toll free and we can probabaly help. Questions: is there anything missing from this kit if i wanted to take all the old out and use all new? 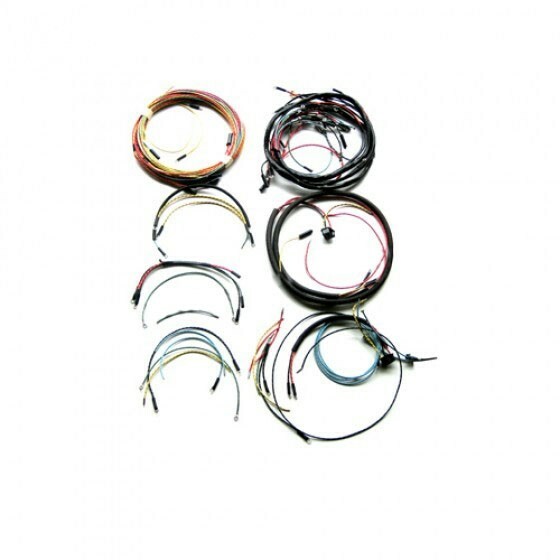 These are complete wiring harnesses that do the entire vehicle. Questions: Just placed the wiring harness above in my CJ2A (48). Cannot figure out why my my high beam indicator will not work on the dash. Unable to get power to the socket. I attached it to the high beam switch terminal on the floor along with the high beam cable. Also, there are no rear running lights. The rear lights work for braking and turn signals. Any ideas? Please call us toll free. We can go over a few things and hopefully help out. 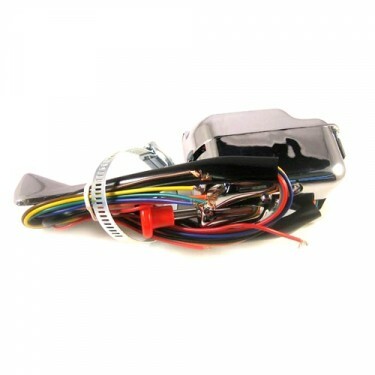 Questions: Does wiring harness come with a fuse block or some sort of circuit board,I dont see one in the picture ? They never originally used fuse blocks. If you wanted something like that you would have to wire it in. They are not original. Questions: how can you tell if the motor is 12 volt or 6 volt maybe even 24 volt ? Take a look at your battery, coil, regulator, ect...they will be stamped. Yes it comes with wire for wire instructions. 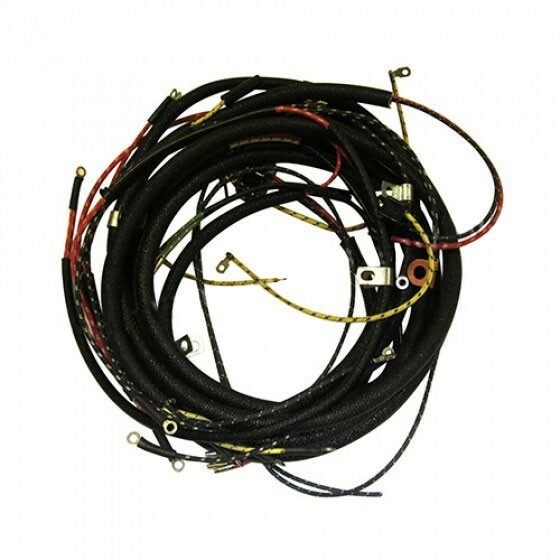 Questions: do you custom build the wiring harness for a '47 cj-2a that has a Pinto 2.0 engine swap? We custom build them. Please call us toll free. We can probably help. Sure. All our harnesses are custom made. We can help out on most of this. Please call us toll free. I can go over it with you. Questions: I have a '52 CJ3A with dash board ignition, turn signals, fender mounted horn, and 12 volts. Your harness-03 is what I need correct? Does it(I couldn't tell from the picture)come with ends for headlights and taillights? Yes that is correct. Yes it comes complete. 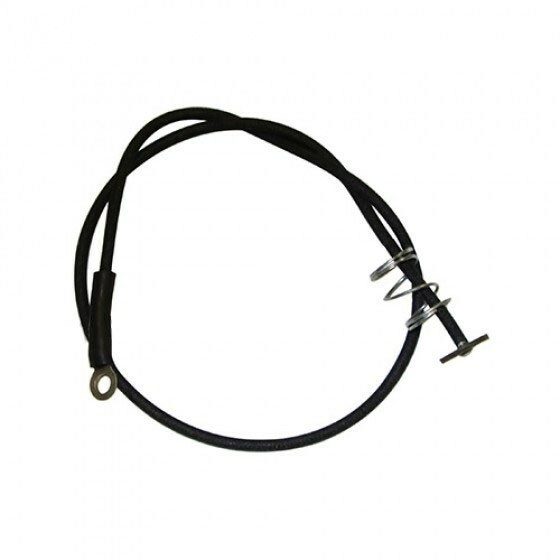 Questions: Do you have harnesses for a 1952 M-38A1 in 12 volt? Yes we custom make them. Please call me toll free. They are this price. Questions: What all do i need to upgrade to a 12-volt system? 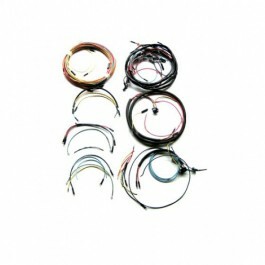 We have the alternator kit, solid state distributors, hi-torque starter & coil. Please call us toll free. We can help out. Questions: I'm converting the parking lights on the front of my 53 CJ3A to turn signals. 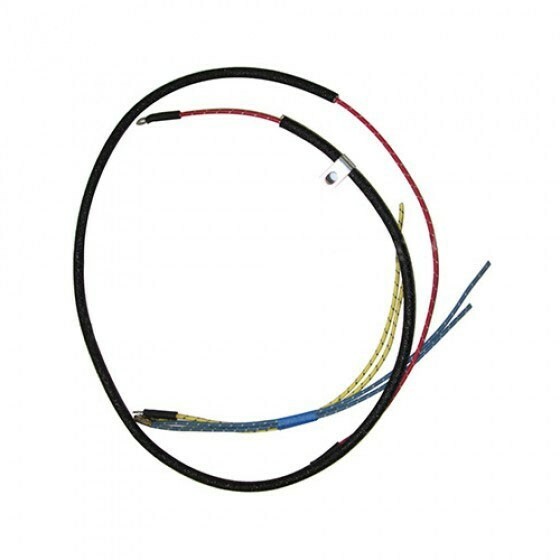 Would this wiring harness work for this? Yes this will be wired for it. Questions: If ordered for a 6 volt can it be later converted to 12v without much replacement of wiring? Yes you can just tape off the turn signal wires. We custom make them to suite so we can do it in either 6 or 12 volt for you.